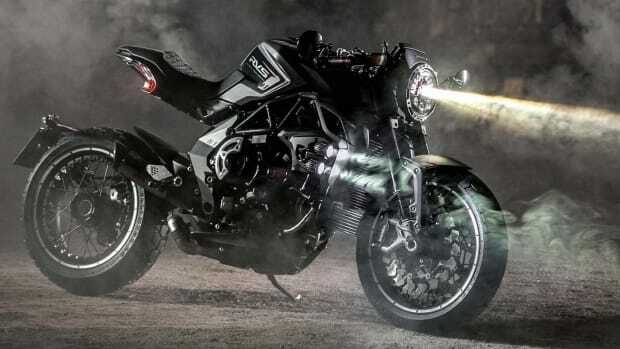 MV Agusta reveals a new version of its two-wheeled street rocket, the Brutale, with a new variant, the Dragster 800. 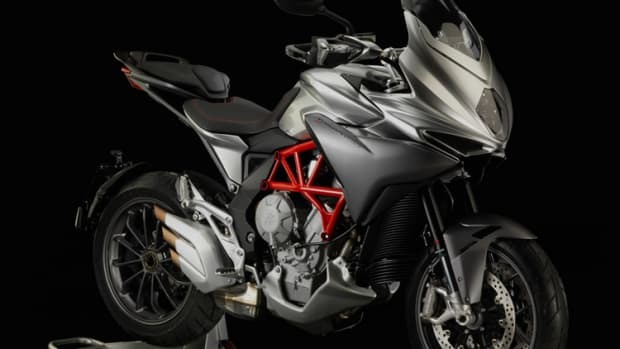 The bike features the same 125-hp three-cylinder motor as the original but changes it up with a number of additions including a much wider rear tire, shorter tail, and an updated front mudguard. 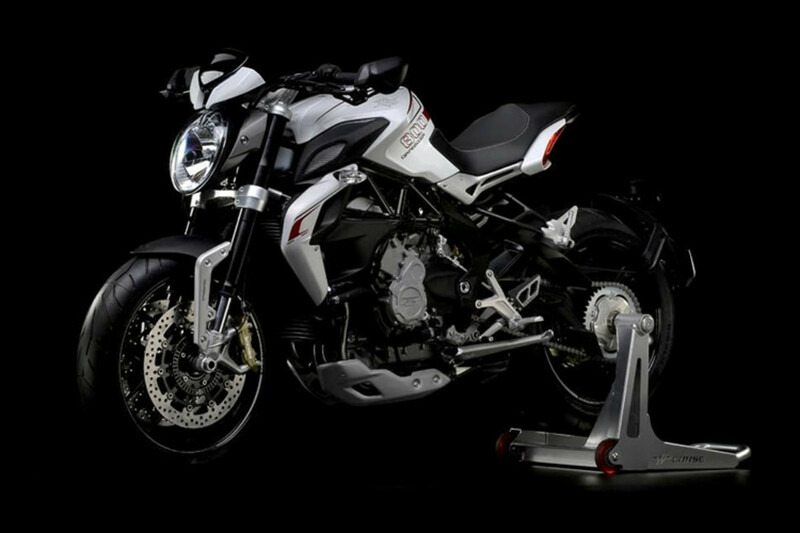 The bike will be available in two colors (grey or white) and will hit showrooms in the middle of the year. 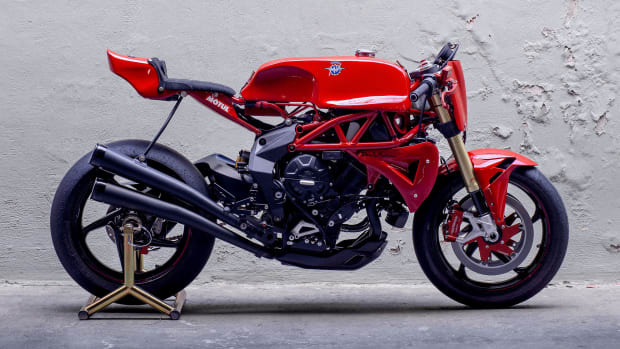 The new RVS line will feature hand-built, limited run motorcycles. It doesn't get much more pure than this.